Payroll tax is commonly acknowledged as a disincentivising growth above prescribed thresholds, but Treasury’s latest research contests those assumptions just weeks out from the federal budget. Using income tax data from financial years 2001/02 to 2014/15, Treasury produced a working paper to establish whether payroll tax affects the behaviour of Australian firms. It’s frequently acknowledged that firms try to minimise their payroll tax obligations by staying below their state-based thresholds, effectively limiting their growth and earning capacity. However, Treasury’s analysis found firms Australia-wide typically do not bunch below their prescribed thresholds. Exceptions include Victoria and Western Australia, which Treasury used to exemplify flaws in the widespread assumption that businesses actively hamper growth to avoid payroll tax. For example, there was bunching detected in Victoria, albeit limited, which had one of the lowest tax rates during the sample period. 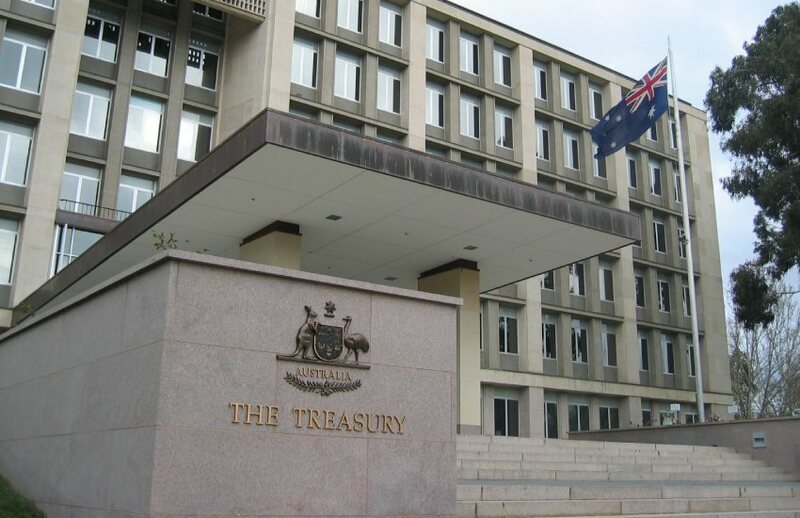 “If the theoretical argument is correct that a low exemption threshold and low tax rate are less distortionary, we might expect to see less bunching in Victoria compared with the other states,” Treasury stated. “This paper shows that an expected distortion caused by payroll tax relative to labour income tax has not been detected empirically,” Treasury said. “A possible interpretation of this result is that payroll tax is not as distortionary as previously believed. However, at this point in time such an interpretation would be premature,” Treasury said. Further, results in Victoria challenged suspicions that firms often use contractors to circumvent payroll tax obligations. “Though less surprising, there is no evidence in the data to support anecdotal reports that firms attempt to avoid payroll tax by hiring contractors, which suggests firms are aware that the tax is passed on by labour hire firms,” Treasury said. Despite these findings, firms could still alter their behaviour in the lead-up to their state’s threshold, which Treasury acknowledged. Further, Treasury noted the results are limited to about 16 years of business activity. This research is likely to confront the thinking of many accountants, who have previously told Accountants Daily that payroll tax is theirs and their clients’ biggest pain point, and one that often radically informs business behaviour. “Payroll tax is the most disincentivising tax for any business,” Anderson Tax & Consulting director, Debra Anderson, told Accountants Daily last month. “Many businesses attempt to change their structures to avoid paying it. I personally hate it and would love to see it abolished and clients of mine that pay it obviously hate it, too,” she said. The Institute of Public Accountants, which represents small businesses in Australia, said its members “go to extraordinary lengths” to avoid payroll tax. “They just don’t want to incur a tax they perceive as unfair,” Institute of Public Accountants’ senior tax adviser, Tony Greco, told Accountants Daily last month. “We’ve heard it directly from small businesses that some will just be happy not to grow so they stay underneath the threshold,” he said. Treasury’s research also challenges recent moves in South Australia to have all businesses with a payroll of less than $1.5 million to be exempt from payroll tax. This was one of the new Liberal government’s flagship policy promises. Payroll taxes raise a huge amount of revenue nationwide. According to ABS data, payroll tax raised around $22.7 billion or about 28 per cent of total taxation revenue for the Australian states.